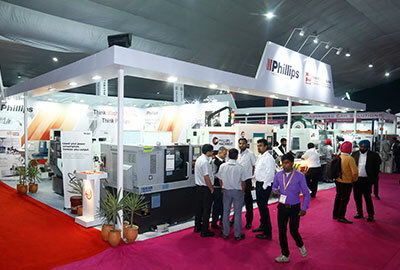 MachAuto Expo-2020 India's BIGGEST SME's Gathering on Machine Tools & Automation Technology. 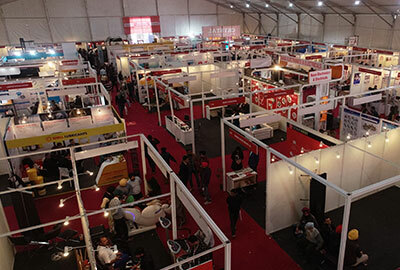 As Technologies are upgrading fast so in order to compete in the international market MachAuto-Expo has taken one step ahead by Presenting the 9th edition of MachAuto-Expo 2020 which is being organized at Ludhiana from 21st to 24th February 2020 at Glada Ground, Ludhiana. 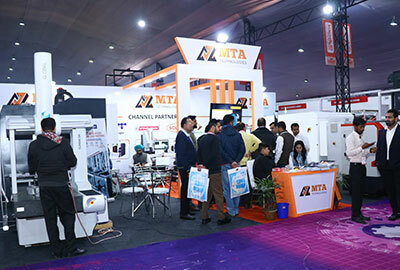 MachAuto-Expo focuses basically on Engineering Machinery, Machine Tools, Auto Parts, Hand Tools, CNC Machines and SPMs, Automation Technology and many more. Successful Industrialist and Businessman strongly believe in Innovation and Technological Advancements which leads them to new height in business and to compete in the international market. MachAuto-Expo is the perfect forum to Visualize Quality through Competiveness and ensure to achieve the Slogan "MAKE IN INDIA" and also best platform for the MSMEs units across the country to judge about the technologies & innovation which is occurring throughout the world under one roof. 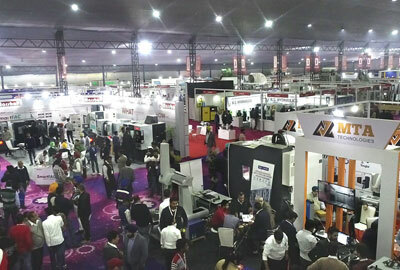 MachAuto-Expo is India's largest SME gathering on Engineering & Manufacturing Products. MachAuto-Expo aims to promote the Indian Industry on international standard by bringing the manufacturers and consumer on this selected forum. 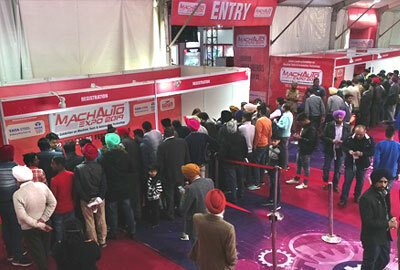 MachAuto-Expo makes everyone satisfied with respect of business. 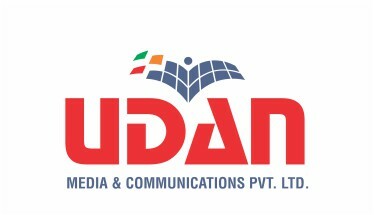 Udan media and Communications Pvt. Ltd. is a renowned name amongst the premier business houses of India. The organization is known for its dedicated and committed efforts in providing a strong platform to the entrepreneurs across the country and overseas. Our objective is to uplift the SMEs by providing them a common platform to showcase their product, get an exposure to new technology and become competitive to face the new challenges. The young and strong team of Udan Media and Communications Pvt. 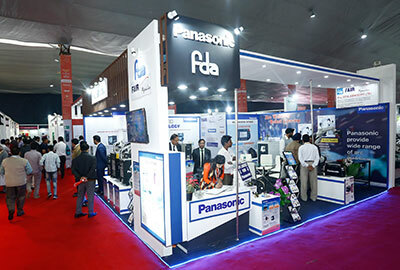 Ltd. has provided an unmatched quality to its partners with a vision to be the pioneers in Trade Fairs & Event Management. Machauto always focus on latest technology and innovations which is the requirement of an hour and is must to survive in the market. It has certain aim for the exhibitors who are participating in this exhibition which is listed below.